And now it’s turn to Germany to join the Buzz! 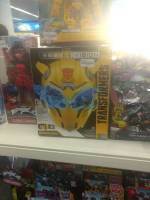 The Bumblebee movie toys are now out at German retail. 2005 Boards member Nevermore spotted the The “Bee Vision” mask at Spielzeugparadies Wagner in downtown Bochum. 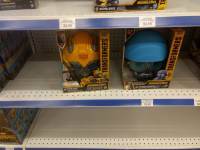 He also found the voice changer masks, the “Bumblebee Stinger Blaster” and the full range of Energon Igniters: Speed Series, Power Series, Power Plus Series and Nitro Series at Toys”R”Us inside the Ruhr Park shopping mall in Bochum. Happy hunting to all fellow German collectors! 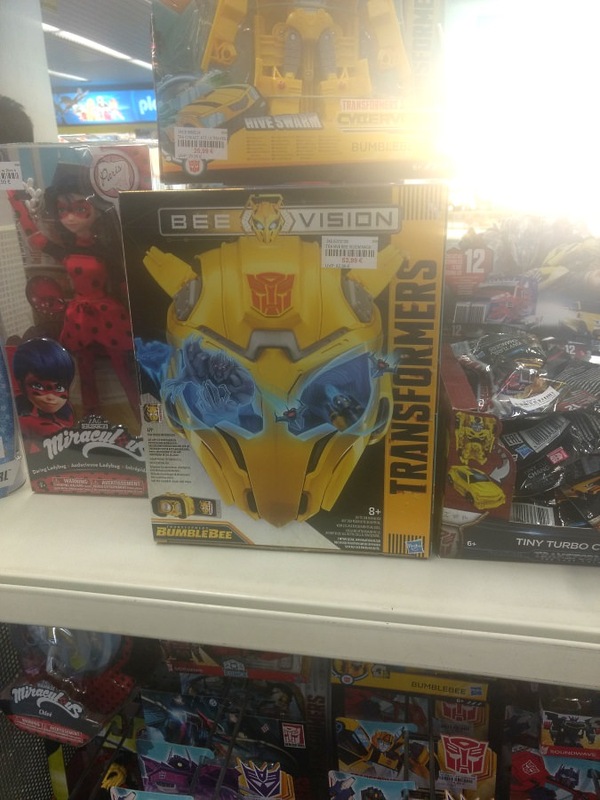 Soon these toys will bee warming the shelves throughout the entire world. 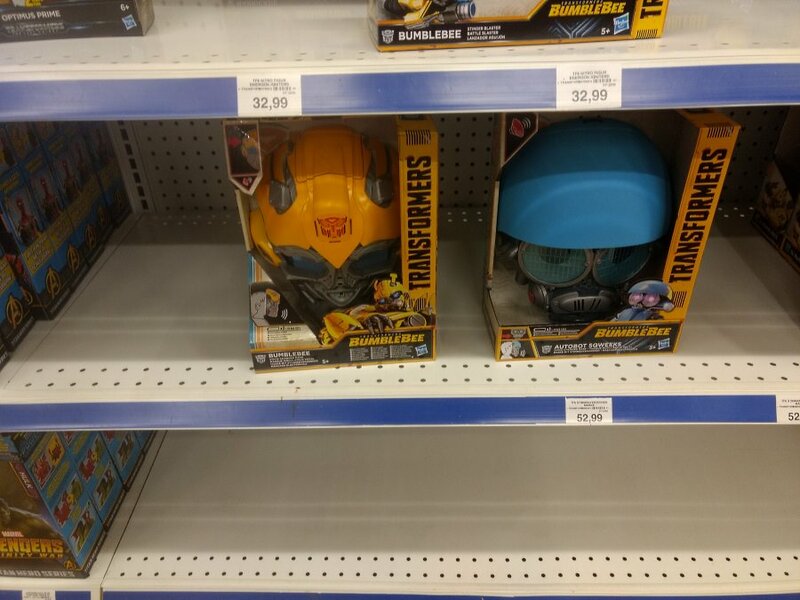 And according to a Hasbro Germany rep, yesterday was indeed the street date for the MV6 toys. Seen today at Spielzeugparadies Wagner in downtown Bochum: The "Bee Vision" mask. 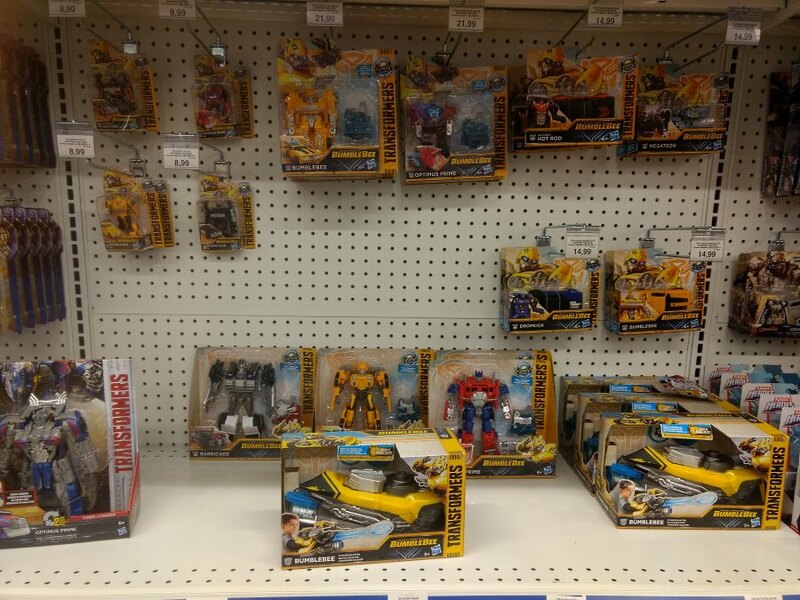 Seen today at Toys"R"Us inside the Ruhr Park shopping mall in Bochum: The voice changer masks, the "Bumblebee Stinger Blaster" and the full range of Energon Igniters: Speed Series, Power Series, Power Plus Series and Nitro Series.